How long have you been with Swig? The most important part of the cocktail party - The Cocktails. Pick a few of some current favorite cocktails and experiment with a wide variety of bite size food on your menu. Add some good music....Some of the best parties included guest involvement - teach them to make some of their favorite cocktails and the party will take on a life of it's own. Why do you love working for Swig? 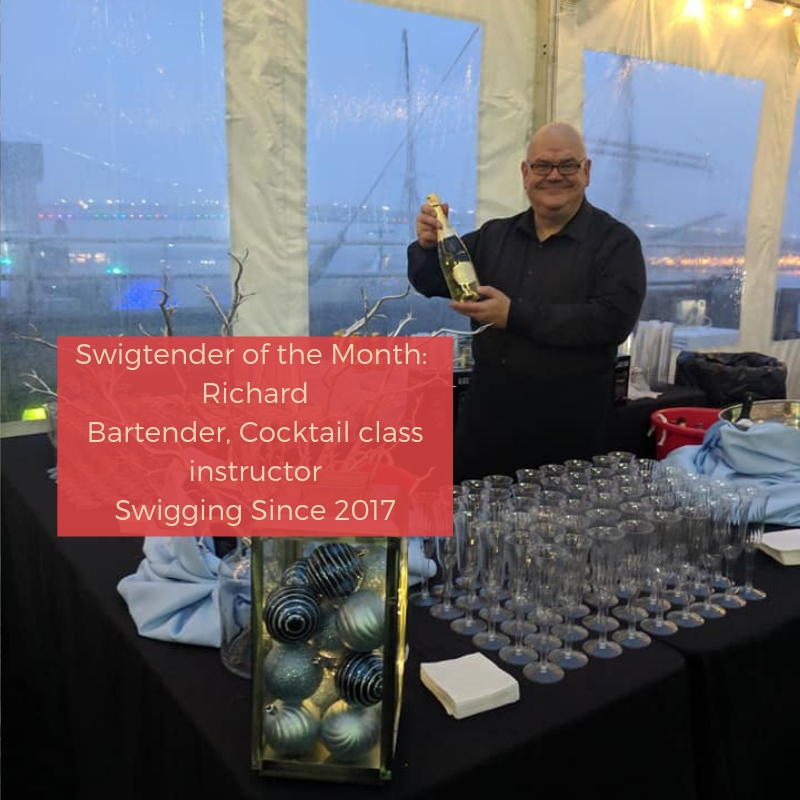 The Swigtender concept, the people, teamwork and culture at Swig, the unique venues we partner with and the professionalism that we deliver best in class event staffing services with a touch of class above the rest.